Xippas Gallery is proud to present DOS CASAS, an individual exhibit by Yamandú Canosa, who will also be representing Uruguay at the 58thVenice Biennale (2019). Yamandú Canosa’s work conveys a renewed experience with landscape, leading to a constant tension between sign and metalanguage, and between reference and metaphor. DOS CASAS implies an immersive installation that groups together pieces with varied formats from different periods. Based on the artist’s particular grammar, this exhibit gives way to a dialoguing narrative with the work entitled La casa empática[The empathetic house], to be exhibited next May at the 58thVenice Biennale. The original conceptions in the work of Yamandú Canosa include landscape and home, borders, belonging and gazing, among others. 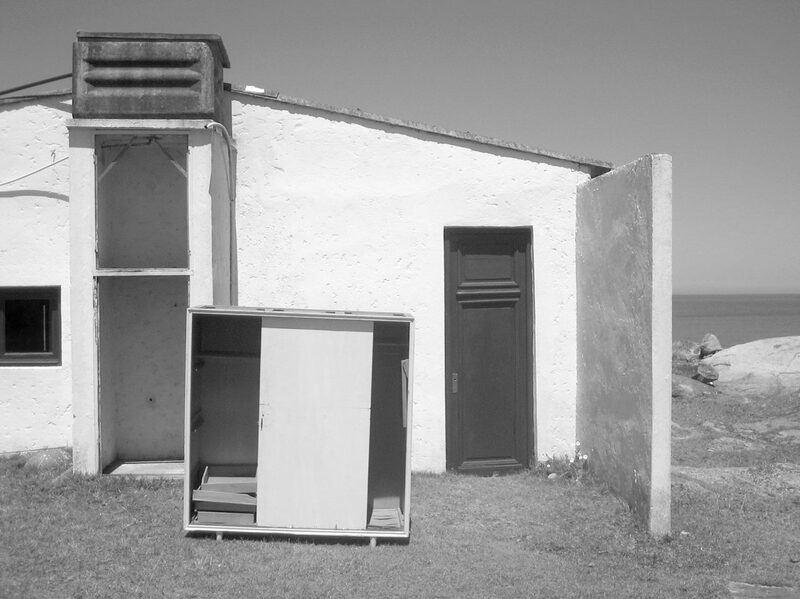 DOS CASAS is a photo-like landscape reechoing the artist’s conceptual codes, in a geography inhabited by his thinking and the symbolic entelechy underlying it. Three major events catapult Canosa as a key figure in today’s Ibero-American art scenario, namely: the 2007 Pedro Figari Prize by way of acknowledgement of his artistic career, his 2011 exhibit entitled El árbol de los frutos diferentes [The tree of different fruits] at the Suñol Foundation in Barcelona -with a retrospective of his work from 1990 to 2010, and his presence at the 58thVenice Biennale as representative for Uruguay.